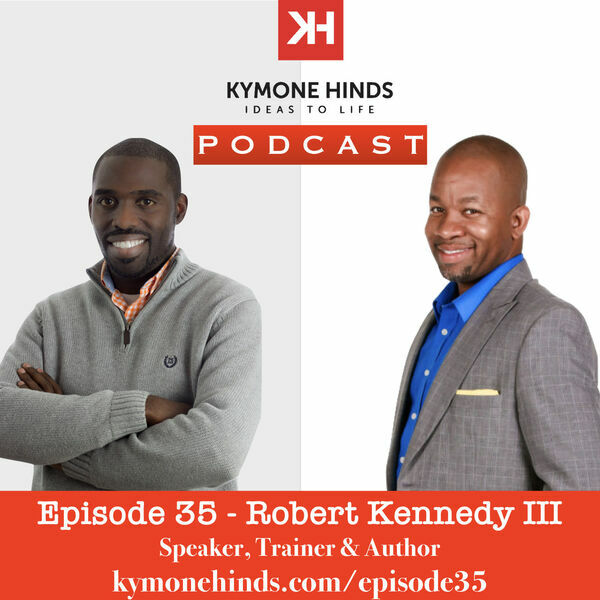 Robert Kennedy III is a speaker, trainer, author and a guy who helps people with their ideas. Robert has been a full-time entrepreneur since 2008. In this episode, Robert shares how he learned what he was good at and how his business and passion has evolved over the years. There are so many great insights for every leader and person wanting to make a difference. For more information on his business and how he can help you go to RobertKennedy3.com. Check out the show notes from this episode at KymoneHinds.com/Episode35.